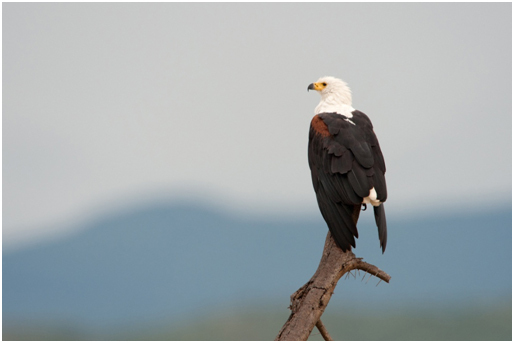 Lake Baringo is a fantastic location for bird watching in Kenya. 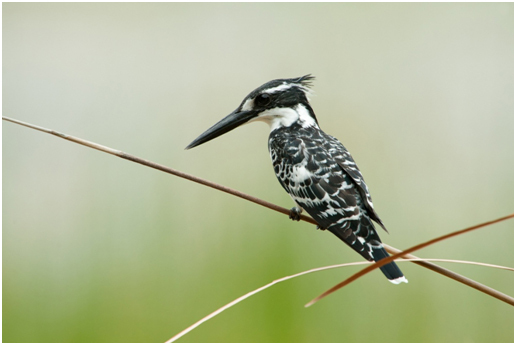 I grew up in Lake Baringo, where I developed my interest in birding and I never get tired of going out to observe all the species in my backyard. Yesterday, with my friend Wilson Tiren, down by the shore of the lake and at the rocky cliff we spotted some impressive species! 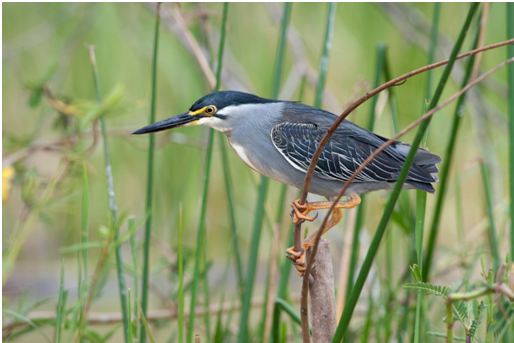 There are approximately 500 bird species in and around the lake. 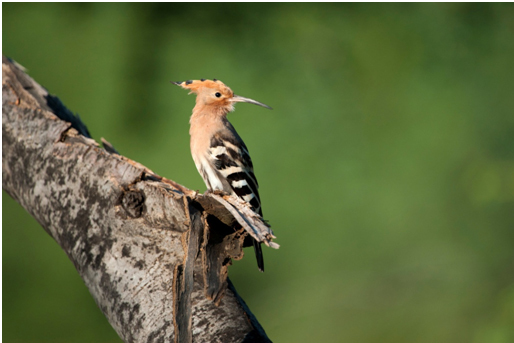 We spent a full day birding and managed to come up with this list of species for those keen birders who are wondering what can be seen in this area of the Great Rift Valley. Previous Previous post: Protect the Lesser Flamingo – save Lake Natron!